Perfect pedifile car... kids love it! Three guesses what race I am, but you'll only need one. 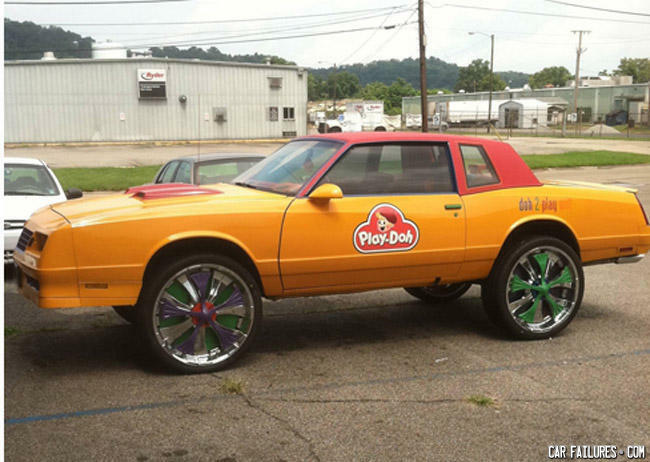 Black men of at least driving age aren't concerned with play-doh. Only white kids need to make fake large penises.